TNA has a problem. It doesn’t know what to do with its most enigmatic star. Since its inception, Styles has been their most entertaining performer. He’s headlined more pay per views than anyone would have thought, especially during his Air Styles days in WCW. He’s won every title numerous times and has feuded with nearly every star in the company. So what does TNA do with him now? What’s left? It may be a stretch, but Styles looks to have entered the same station that Sting and Hulk Hogan crossed when fans were sick of their plain-faced antics. But creative was different then, they thought a bit more. Both Sting’s descent to his “Crow” character and the formation of the nWo were polished and well-thought out ideas. Calling TNA well-polished and thought out is like accusing Mel Gibson of being sane. Styles is at his best as a fighting champion. If Bully Ray and Styles defend their titles regularly and dominate, the whole landscape of TNA changes. Instead of being a cheap Sons of Anarchy rip-off, they become credible. Throw in a dash of hammer play and heel tactics and the gang could be more than just another angle in the hall of failed TNA factions. This also works for King, who is also in need of a real angle. Styles can give that to him. It’s a new matchup for fans and one they’ll take more serious than another Samoa Joe or Christopher Daniels feud. If Styles can join the heel faction, get a few more than solid matches under his belt and work his way into a memorable promo, he’ll save face. If not, like many of the stars of TNA, he’ll just be a face on the roster to sell merchandise. 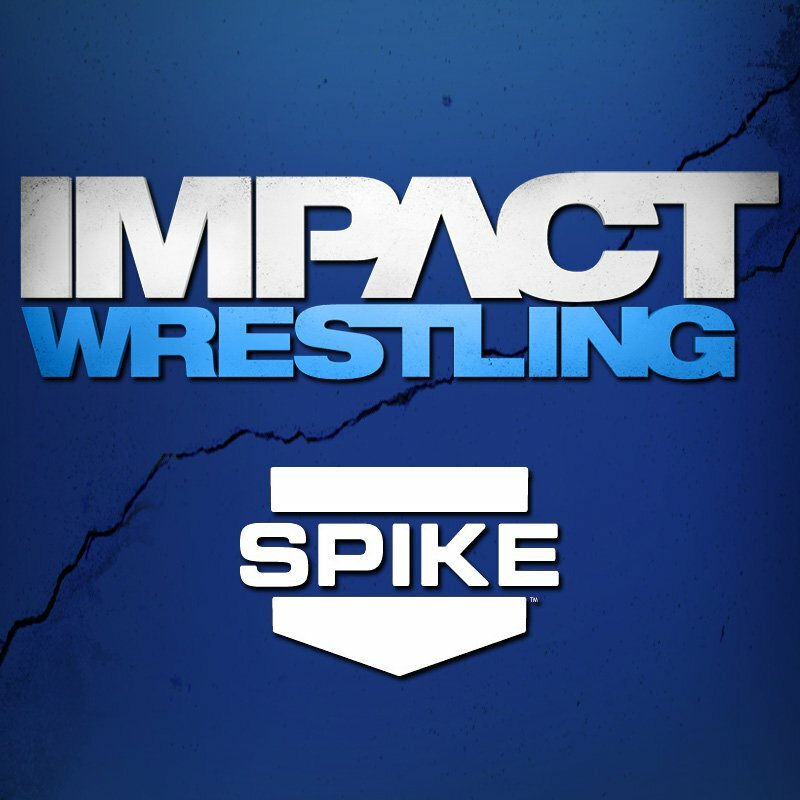 TNA prides itself on wrestling, but no one has been doing much of it over the past few months. The Phenomenal One can change that, all by himself.